Please contact us on our forum page. 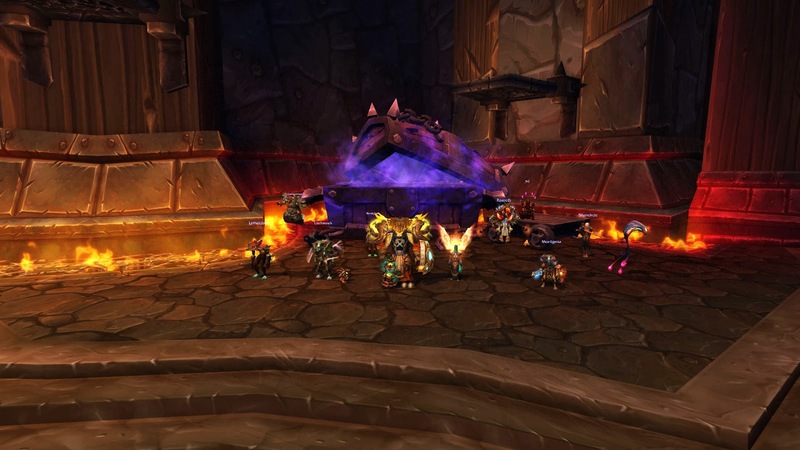 You can also look us up in game on Bloodhoof Server. Contact one of the officers Beastmaster, Puladette, or Tazzdivyn. Plus you can contact me Azrihel the Guild Master. Look forward to seeing you in the game! It's been many a long year since I personally left EQ [for EQ2 and then WOW] but I still try to keep apprised of whats going on back there. So I still get emails from them and still read through them. I was surprised to learn that they celebrating their 15th anniversary. From Elder Tribunal to Happy Birthday EQ! 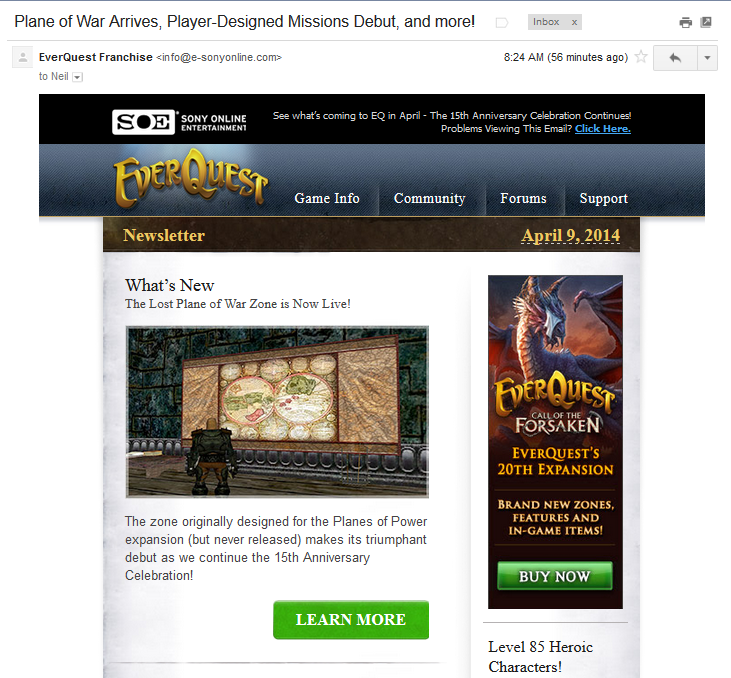 Today's EQ newsletter email left me feeling nostalgic because Planes of Power was one of my favorite expansions and a expansion zone from that era the Lost Plane of War just went live! So to all of you old friends that played, and to all of you looking forward to EQN, enjoy see you online! 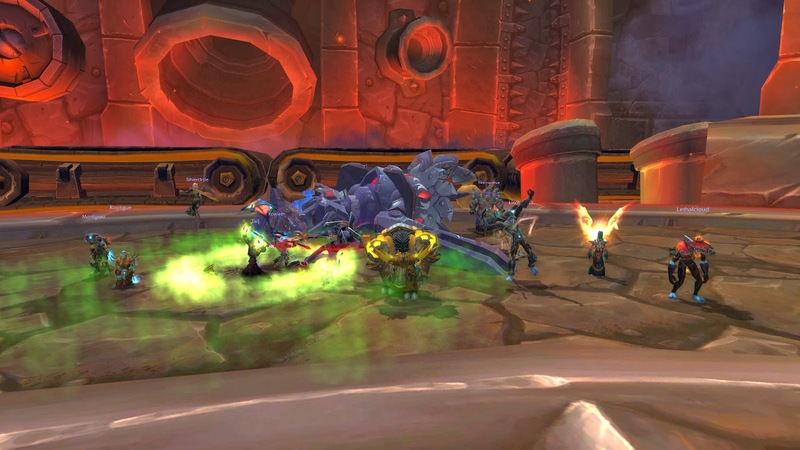 You can now pre-order your copy of the next WOW expansion Warlords of Draenor due out on or before 12/20/2014. Obviously ET were the Paragons... as Paragons of the Klaxxi down last night 1/20/2014 we move on to Garrosh Hellscream or little Gary Hellscream as his aunt Petunia calls him. 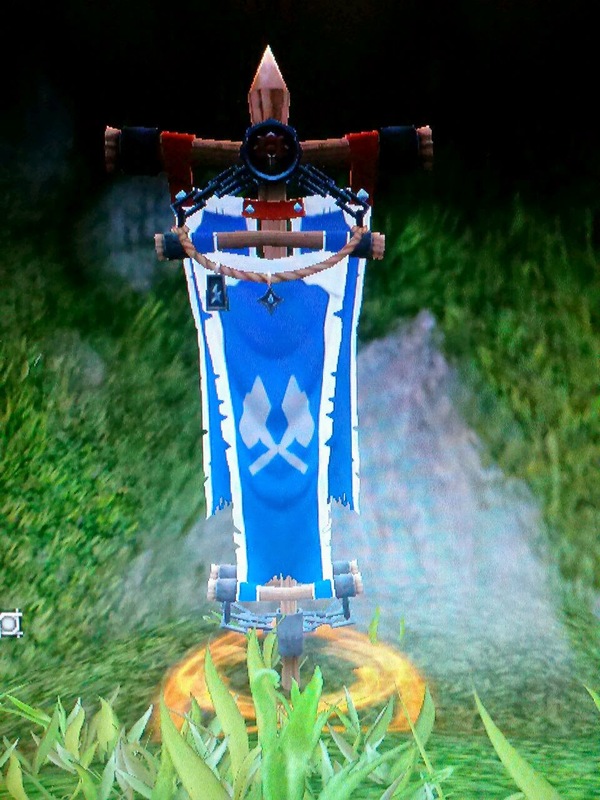 Siegecrafter Blackfuse found out he wasn't so crafty ... the hard way.